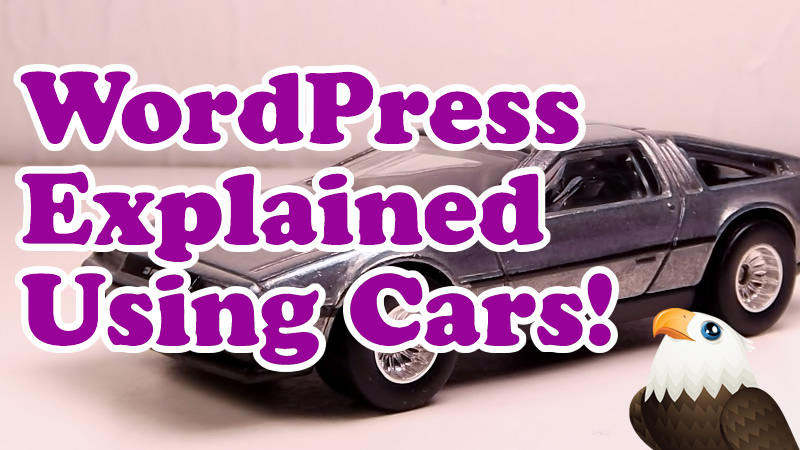 If WordPress was a car what would it look like? Well i’m not sure, but I use some Hot Wheels to try and explain how it all fits together..
Hi Alex. Thanks for the car metaphor about WordPress. I’m new to WordPress. In the process of entering content. Your tutorials are very helpful.